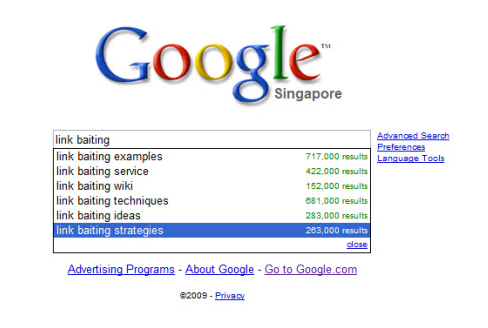 Million Dollar Marketing Blog: GOOGLE VS BING: WHICH ONE OF THESE IS A NO.1 SEO PAGE ? GOOGLE VS BING: WHICH ONE OF THESE IS A NO.1 SEO PAGE ? If you will ask me what does mean by search engine? It is just an information retrieval system, which ultimately helps users like us in finding information on the World Wide Web. The best thing is global sharing of information.it basically know for STORE HOUSE OF INFORMATION, ACCESSIBLE OF INFO. ON THE NET. Here all search engines uses software called spider, indexing which are basically comb the internet and on the other hand find out the documents and addresses which are predefined and the database also contains all such things. This is the brief working process of a search engine when talking in a layman’s language. Actually it happens like this: fixed algorithms fixed for displaying the search results or keyword given by the user. So here a search engine required a well-developed tool to manage, filter and retrieve these information’s and a search engine serves this purpose. Here is just a detail about how a search engine functions and the technology used behind the displayed home page. The comparison between two major players of search engine says that even though Bing is using a modern technology it failed in providing good service compared to Google. Where is the answer to these questions? · Google moves ahead in providing user friendly service when compared to Bing in making the search simple and customization. · We believe that Google is very familiar with us and already using many Google applications. · On the other hand BING is known for customization (welcome message) and organization and filter options. · Google provides you with thousands of option on search bar,while BING wasting its time on filtering it, while providing fewer options to the searcher/user. · BING is trying to attend its target audience through visual designs and attractions.at the same time Google allowably got its target audience with faster speeder and smarter way. · Now a days the war between these two search engines operator's is going really tough these days as BING also making the searching service faster and mover way. After all my dear friends we user's know which one is the better one and which one is the matter one.So keep on browsing..
google , i wud say, is the leader in this aspect since it has been providing us with all the search pages since a long time and is being upgradred also to enhance its functioning...bing on the other hand i think is a prototype of google and has 'derived" its existence from google seo..hence it cannot match up to the expectations of the users. ‎" we all like something shiny and new for a while"
Be it laziness or fear or anything else in between, more people tend to stay with something they have used than try something new. 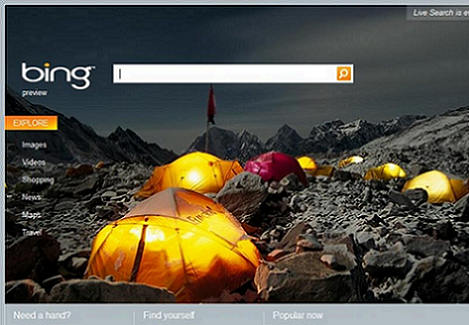 Actually Bing is a modern version of the MSN Live search engine. 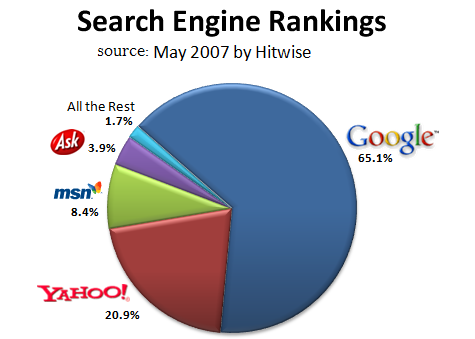 See Greg Notess's work on the two search engines: http://searchengineshowdown.com/. I am currently compiling a research topic on the Bing Search engine. My focus is on the retrieval techniques such as the searchin syntax and boolean operators used therein, their efficiency and performance in providing uses with the required results. thanks for the comment,your research topic is really appreciable,i just gone through the Greg noteess's work;it was really a good work, i had also referred some of my friend's to read this. if you will see MS,it is just being competitive with others,they are not not being innovative,therein lies the problem,and the reason that they will not succeed with BING,thousand of people like GOOGLE because its simple and smart,and more is result and searching option oriented. I am going to send this post to him. Fairly certain he'll have a very good read. Many thanks for sharing! on a daily basis. It's always helpful to read articles from other writers and use something from their web sites.